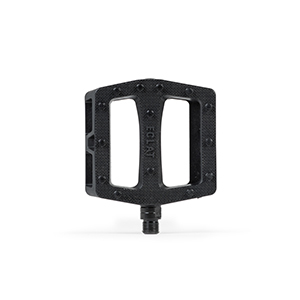 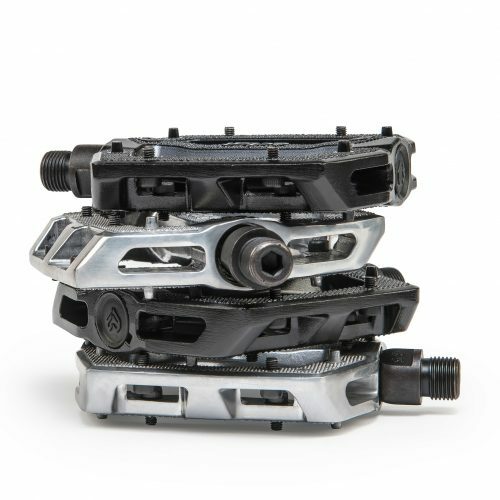 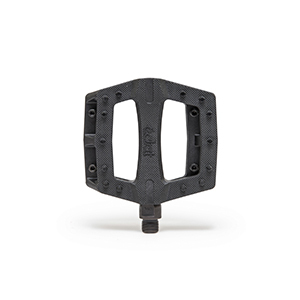 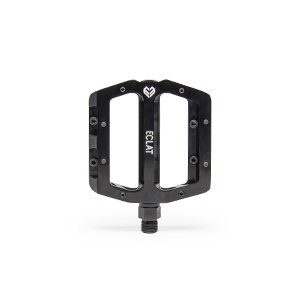 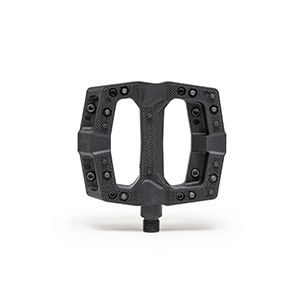 Our riders asked for a low profile, micro style alloy pedal using the loose ball bearing system and integrating a replaceable crmo spindle, we scratched our heads and shortly after delivered the Slash Alloy Pedal. 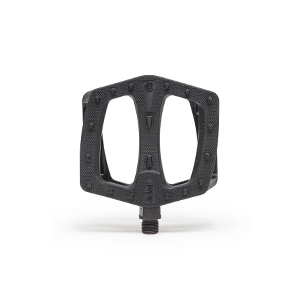 It’s somewhere close to perfect in size, features a lightweight design and comes with replaceable pins. 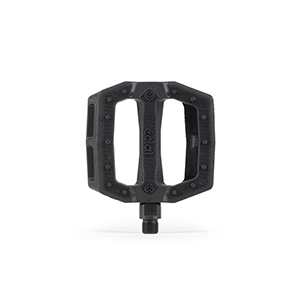 It’s basically a faultless pedal.